Sherman worked at Whitelaw Twining from 2007 to 2015. After a year practicing at a different litigation firm, he joined our team again in 2017. Coming from in-house counsel at the Insurance Corporation of British Columbia, he has extensive experience in insurance defence litigation with a focus on defending bodily injury claims as a result of various types of accidents. 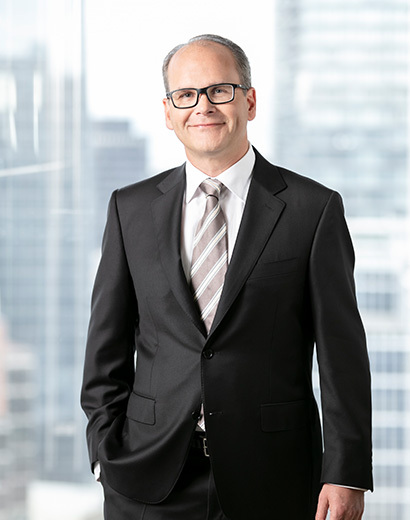 Since his call to the British Columbia Bar in 2002, Sherman has focused his practice on handling serious bodily injury claims as a trial lawyer.